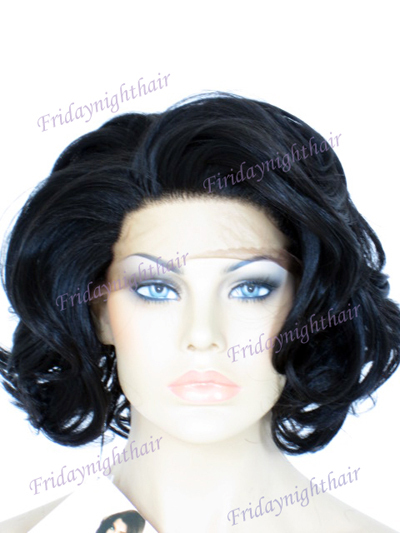 For synthetic lace front wig, the front part of the wig cap base is made of lace, on which the synthetic hair are hand- tied, the remaining back part of the cap is similar to regular wig's cap which is machine-made with adjustable stretch. 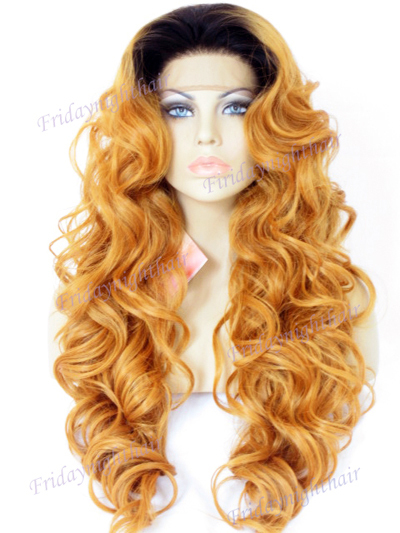 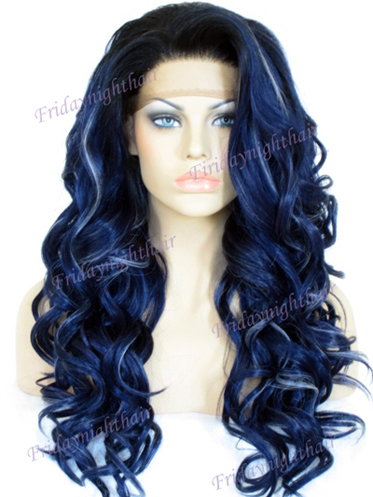 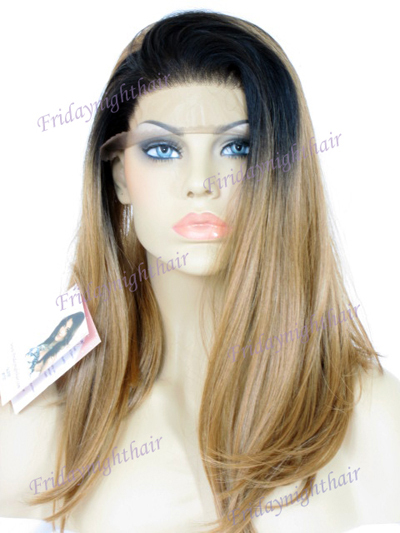 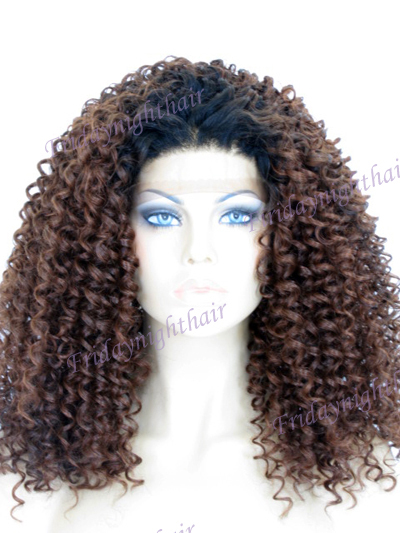 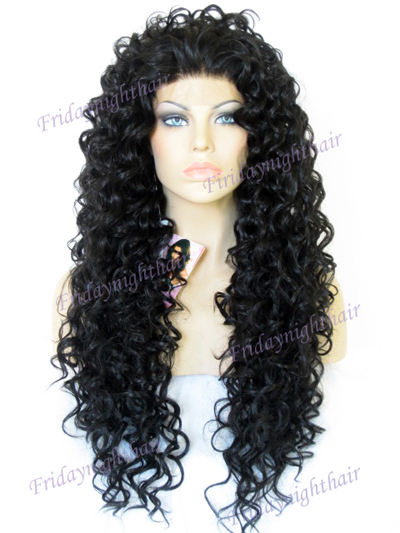 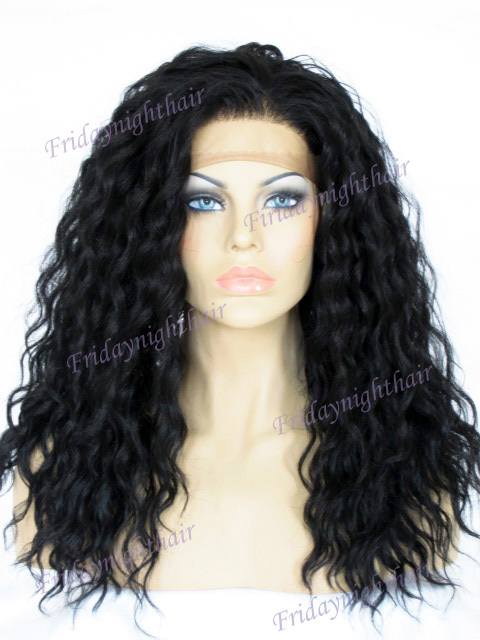 The standard cap size of the synthetic lace front wig is suitable to most peoples' heads. 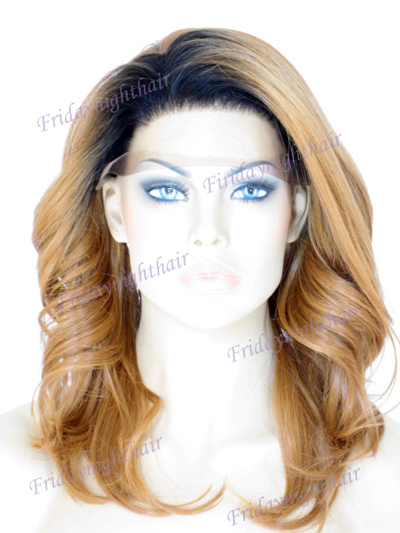 The advanced production skill and technology, top quality synthetic and lace material make our synthetic lace front wigs different from other brands. 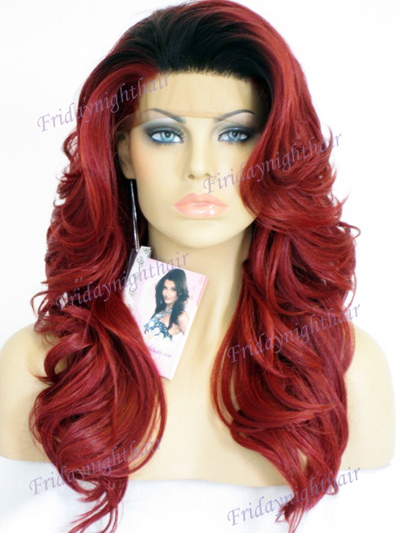 You wear it, you feel it!